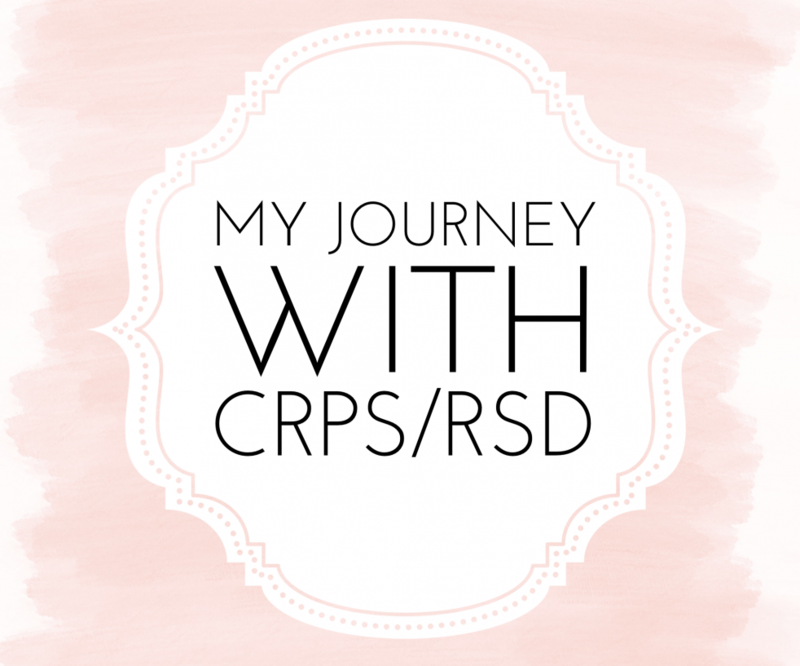 I have been living with CRPS for about 4 years now. CRPS is the most painful disease known to mankind. More painful than unprepared child birth, stage 4 cancer, and even amputation according to the McGill Pain Index. The pain never stops and when it flares up I can be in bed for days or weeks. CRPS is a neurological disorder in which my brain keeps telling my right foot that it’s in pain 24/7 and I’ll have it for the rest of my life until there is a cure. This topic needs to be talked about, not just because it is so personal to me because I have it but, because I’ve seen the impact it has taken on the caregiver who is going non-stop trying to make sure that I am always okay and safe. Previous Post How It Happened!